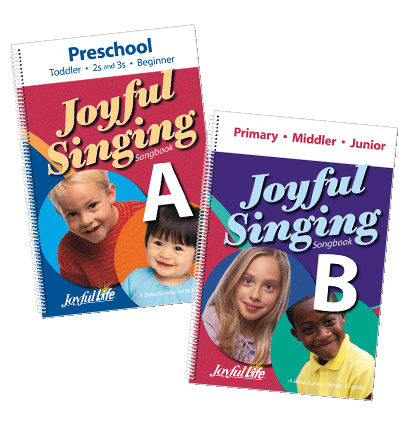 With Joyful Life you’ll have what you need for a successful Sunday school program for toddlers through 6th grade and an effective Bible study program for teens through adults. You won’t be alone as you follow the Lord in supporting the spiritual growth of your class; Joyful Life will be there to help you each step of the way. 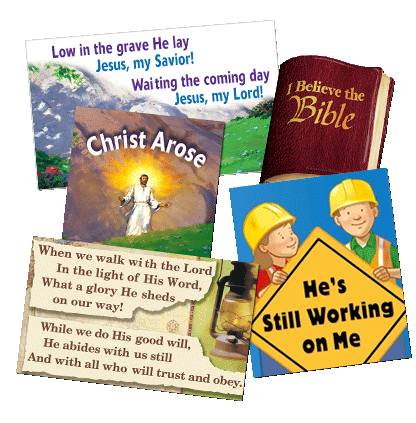 The Sunday school program for 2s and 3s through the 6th grade includes materials that make teaching and learning in Sunday school easy. The toddler materials are in a six-month cycle; the cycle repeats as toddlers are promoted into and out of the class. The materials for 2s and 3s to Juniors are in a two-year cycle divided into four quarters per year. This means you’ll be able to save money by reusing your teacher materials once you’ve been through a cycle. You can make your Sunday school an enjoyable and valuable time that leads students to Christ and draws them into a greater knowledge of Him and His Word. With the Teacher Guide, you’ll never have a lesson you don’t know how to start. You’ll get an overview of how to handle each part of Sunday school in the helpful introductory pages. 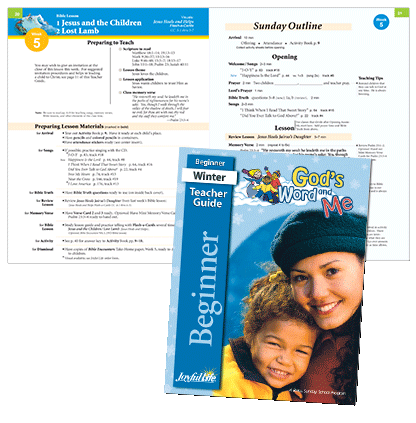 Then in the information for each lesson, you’ll find preparation helps, a step-by-step guide for each part of class time, and teaching tips to help you make your Sunday school lesson a success. 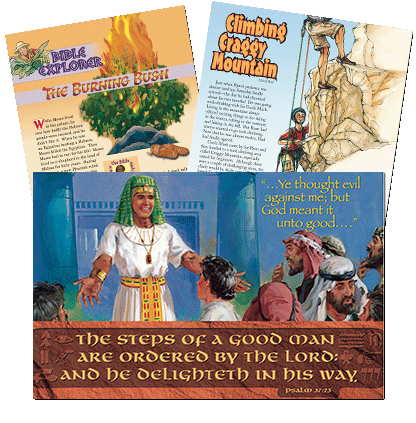 Capture children’s attention with Bible Flash-a-Cards featuring large, beautiful artwork depicting scenes from Scripture. 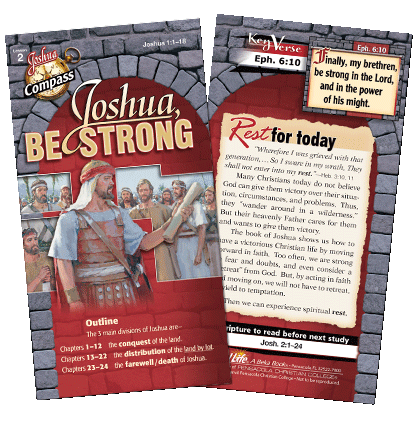 As you use several Flash-a-Cards throughout each lesson, your students will see the Bible come to life as truths of Scripture are planted in their hearts. You’ll find a lesson guide included in each Flash-a-Card set. 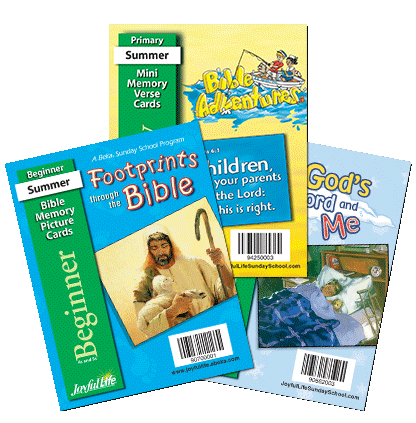 To help you present each lesson accurately and with confidence, the lesson guide contains Scripture to study, a narrative of the story line, and age-appropriate applications. Many lessons also include questions for review. Help your children associate a picture or theme with the verse they’re learning using full-color, poster-sized visuals. 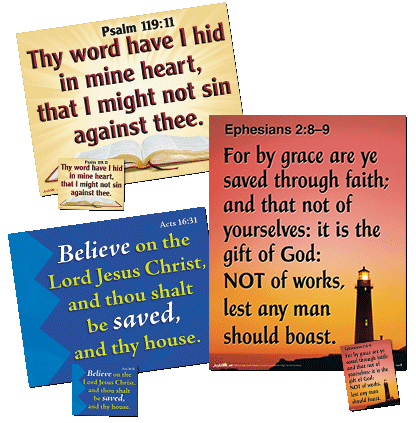 You’ll be surprised at how many verses even young children can recite when they have a picture to prompt them! The visuals make great bulletin board or wall decorations, too. See your class enjoy song time even more and help them remember songs more easily with these colorful song visuals that include engaging illustrations and printed music. 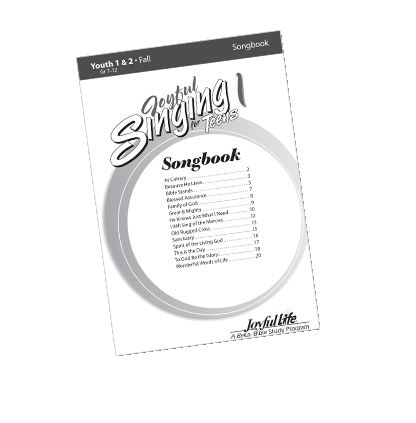 Make teaching and learning a new song easier by incorporating a Bible song CD into your class time. 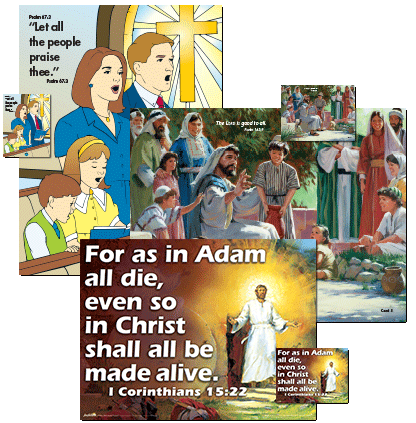 Since children like to sing along with a full accompaniment, the sing-along Bible Songs CDs for each quarter feature recordings of children singing each song from the matching songbook. Help your students get excited about the lesson to come with a page from their Activity Book; each page will either review last week’s lesson or prepare them for the lesson you’re about to teach. At the end of Sunday school time, completing the back of the activity page together reinforces what you’ve just taught. For Toddlers through Middlers, the Activity Book includes an attendance chart and stickers, giving you an easy way to track attendance and your students another reason to be excited to come to Sunday school. Your students will be able to share what they’ve learned with their friends and families and be reminded of lessons throughout the week with Take-Home Papers. The Take-Home Paper they’ll get at the end of Sunday school may include a condensed version of the Bible lesson, a character story or special feature story about missionaries, a puzzle to solve or other activity, a poster to display, the Bible verse from the lesson, and for Middlers and Juniors, a daily Bible-reading schedule. 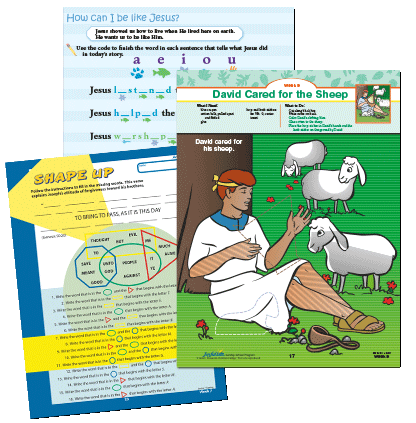 Your students can take mini versions of the Memory Verse Visuals home to share with their family and help them learn each verse. You know that each age group in your church needs age-appropriate Bible content with application and discussion that goes deeper as they grow older or enter different stages of life. You can meet that need in your teen through adult Bible study program with Joyful Life. The Youth 1 and Youth 2 materials for teens are in a three-year cycle divided into quarters. This means you’ll be able to save money by reusing your teacher materials once you’ve been through a cycle. For adults, you’ll be able to choose from sixteen Old and New Testament Bible studies available year-round. You’ll never have to wonder how to get your Bible study started or where to begin when you prepare to teach. Gain a firm foundation for each lesson with helpful background information, biblical insight, and practical applications. The easy-to-use layout saves you valuable preparation time and guides you through presenting your lesson. 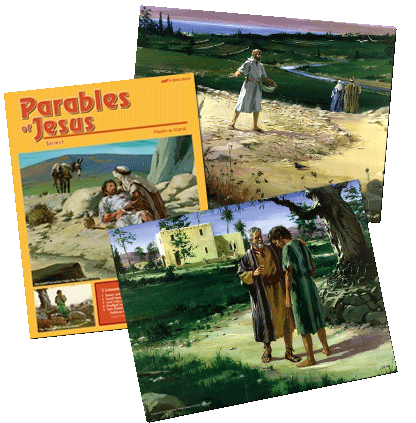 Create a memorable learning experience for your students by illustrating the events, locations, and concepts of their Bible lesson. You’ll use colorful teaching visuals in Youth 1 and large teaching posters in Youth 2 and Adult classes. 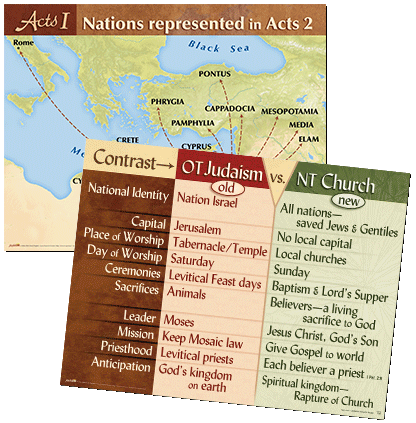 These visuals make attractive additions to your lessons, and you can use them to add some variety to your Bible study as you highlight a key verse coordinating with the lesson. Incorporating a Bible song CD into your class time is a great way to make teaching and learning a new song easier. 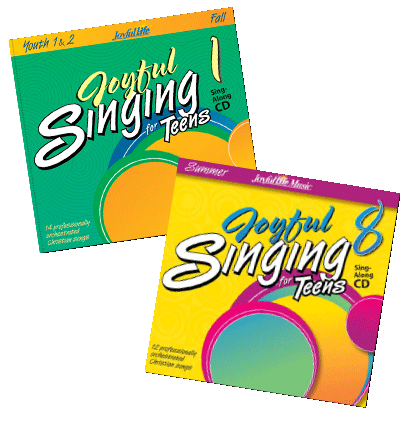 The quarterly Joyful Singing for Teens CDs feature age-appropriate recordings from the accompanying songbook. 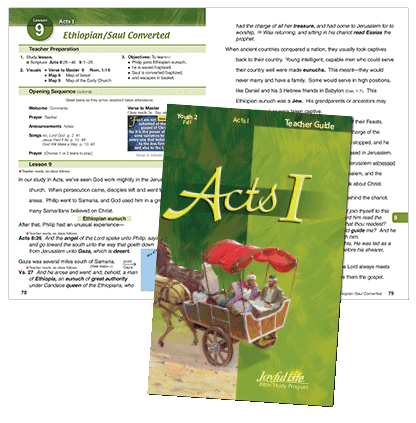 Your class will gain a deeper appreciation for God’s Word as they read suggested Scripture from their handouts throughout the week. Through the included Bible-reading schedule, students reinforce their understanding of previous lessons or prepare for the upcoming lesson. Handouts also include articles that help form a biblical worldview and questions to stimulate further study, keeping a focus on growing in Christ and allowing you to pick up right where you left off when you begin the next lesson.